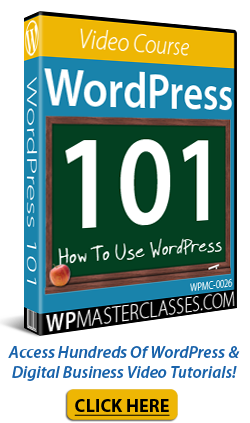 WP Compendium has launched a new range of beginner friendly WordPress guides. 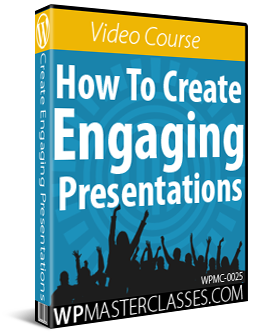 It includes site creation tips, configuration tips, marketing advice and more. 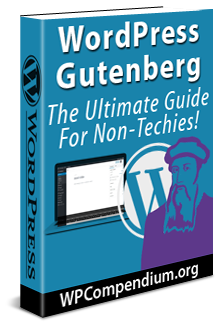 WP Compendium has launched a new range of WordPress guides for non techies and beginners, lowering the barrier of entry to the platform. 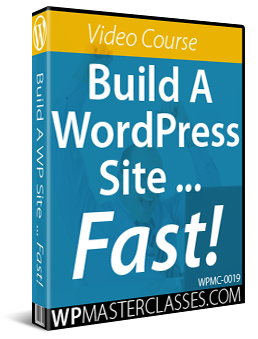 The guides have been designed to make it easier for business owners, entrepreneurs and professionals in any niche to use WordPress as their website tool. There are a number of benefits to using WordPress for website creation and management. It is known for being incredibly easy to use, with an intuitive interface that makes it easy to add new pages, posts, images and more. In addition to this, websites can be managed and edited from any computer, because WordPress is fully browser based. This makes it a great way to manage and run a business on the go, because the site owner isn’t tied to their home computer. What’s more, users can extend the functionality of their website quickly and easily using plugins. These are designed to offer a range of customizable features and powerful tools to complement the business in different ways. However, the sheer number of options can be overwhelming to new users, which can make it difficult to get going. 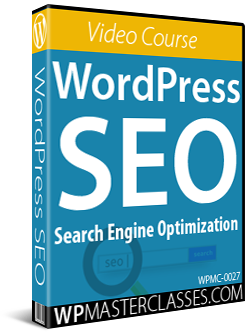 This is where WP Compendium can help, through its range of beginner guides and user friendly tips and articles. 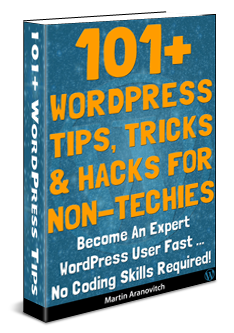 WP Compendium has hundreds of free to access and detailed step-by-step guides that make it easier to use WordPress, even for non techies. Website planning tutorials are available, along with overview tutorials, installation tutorials and configuration tutorials. 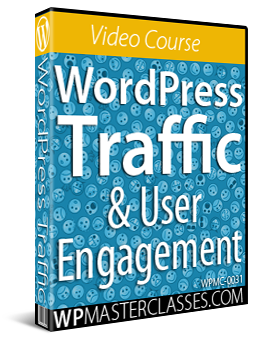 Some of the articles cover topics like “Why use WordPress?” along with traffic generation and marketing tips to help take company websites to the next level. 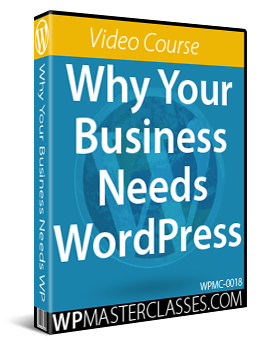 Readers will be able to discover key benefits to using WordPress as a platform, why to use WordPress for business, and other tips and tricks to ensure the success of their website. Originally published as Non-Techie WordPress Site Hosting Management & Business Benefits Guide Launched.